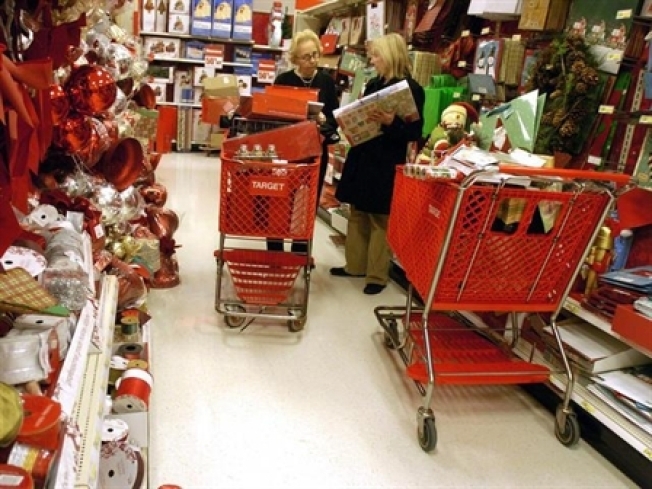 Make a list of every person you’re shopping for and the approximate amount you'll spend. Check newspaper ads for coupons and Black Friday deals. Go online to some of the free coupon sites. At Bargainist.com, you can search by store for discount codes for online shopping or printable coupons to bring to the store. For advance info on stores’ Black Friday ads, check out BFAds.net and BlackFriday.GottaDeal.com. If you’re after a hot item that will have an especially low “door-buster” price on Black Friday, befriend a store manager ahead of time to see how many units they’ll have. While you’re at it, ask how they’ll thwart the line-jumpers. Will they have a security officer? Will they hand out numbers or tickets to the people in line? Don’t forget to familiarize yourself with the floor plan of the store. Get gift receipts to include with your presents. Obtain a receipt for every gift card, and keep it with the card in case there’s a problem. If you’re applying for a rebate, make sure you keep the rebate form, UPCs, receipts, etc. in one safe place. Make a note of the stores’ returns policies. Women -- leave the floppy tote bag at home and carry a purse with zippers and inside pockets. Guys – watch your wallet. Bring only the cash, identification and credit or debit cards you need for this shopping trip. After the holidays, check your credit card statements carefully. You can find some great deals online, especially on electronics. Compare prices at Shopping.com, PriceGrabber.com or other sites, and get online coupons at Bargainist.com, CouponCabin.com, dealnews.com and other sites. Be sure to check the shipping rates and return policies when comparing prices. Make payment only on a legitimate, secure site (it should start with https:// rather than http://).